Remy Bumppo's production asks little of its audience besides easy pity for an old man. Through 3/3: Thu-Sat 7:30 PM, Sun 2:30 PM; also Sat 2/23 and Thu 2/28, 2:30 PM, Theater Wit, 1229 W. Belmont, 773-975-8150, remybumppo.org, $37.75-$57.75. 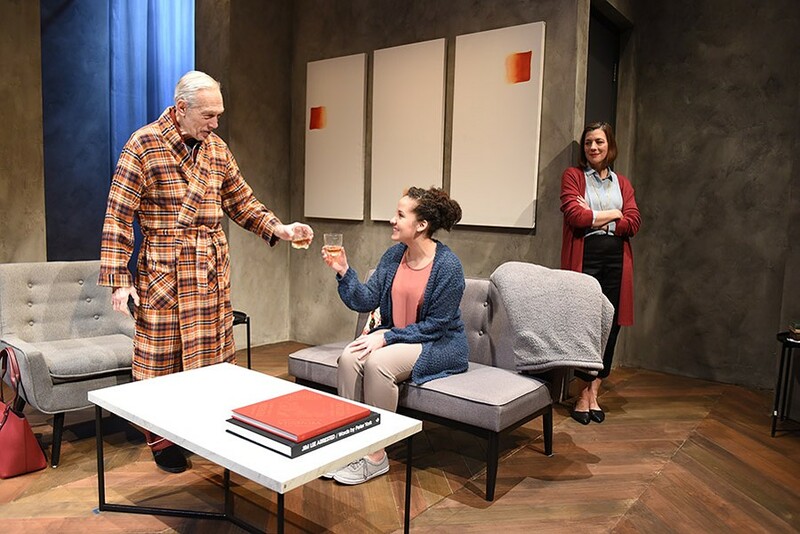 It's hard to square the armload of prestigious international awards and nominations garnered by playwright Florian Zeller's 2012 dementia drama with the show that's currently on stage at Theater Wit. 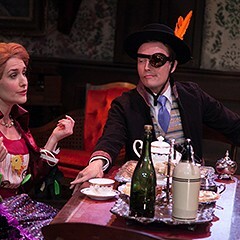 Zeller focuses on semi-doddering Andre, a member of the Parisian haute bourgeoisie whose mental acumen has begun to wane. He insists he's perfectly fine. Except he keeps losing his watch. And confusing the names of his recently dismissed home caretakers. And forgetting whose apartment he lives in. And failing to recognize his daughter, Anne. Dementia is a brutal thing to behold (my father began sinking into it the last few years of his life; blessedly, congestive heart failure swooped in before he lost too much of himself). But Zeller's piece is remarkably tepid in its portrayal. 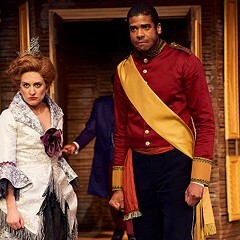 His main theatrical conceit is to present reality from Andre's point of view, with different actors claiming to be the same character in different scenes and often contradicting themselves on key bits of information. (Is Anne married? Is she moving to London? Has she moved into his apartment or vice versa?) It's briefly intriguing, but Zeller mostly dallies with the idea, and Andre's predicament hardly progresses for 90 intermissionless minutes. Ultimately the play asks little from an audience except easy pity for an old, confused man. There's not even a hint of Boris Karloff. Remy Bumppo revives an 1848 French comedy about people with no use for facts. James Joyce, Vladimir Lenin, and Tristan Tzara mingle in a deeply smart, often hilarious production.